Autodesk has teamed up with NASA's Jet Propulsion Laboratory to design an energy and cost efficient interplanetary lander. 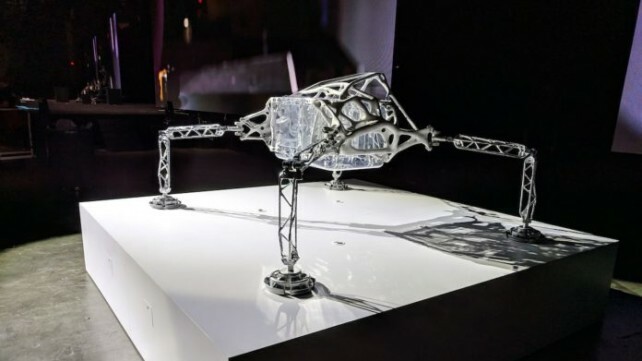 Then lander structure is heavily reliant on generative design, which helps achieve significant performance savings. 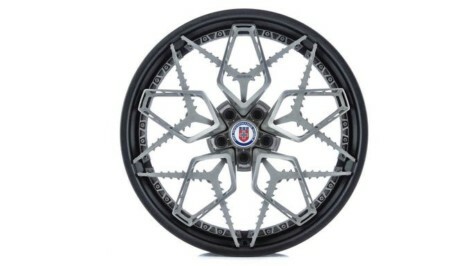 HRE Wheels has partnered with GE Additive to develop a 3D printed conceptual wheel made from titanium called the HRE3D+ wheel. Ultimaker Cura, the free, open-source 3D printing slicer has been updated once again. The software now offers a convenient way to manage plugins and material profiles called the Marketplace. 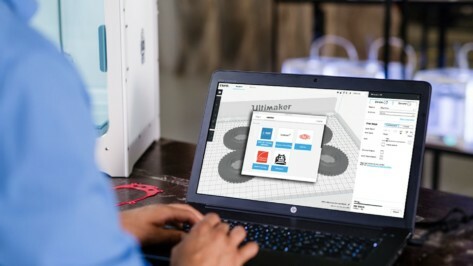 Download Cura 3.6 for free from Ultimaker’s website. 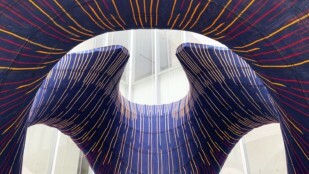 At Formnext 2018, DyeMansion is introducing new colored dyes and materials to its portfolio and a technology which it claims can achieve surfaces that rival injection molded parts, called Vaporfuse Surfacing (VFS). 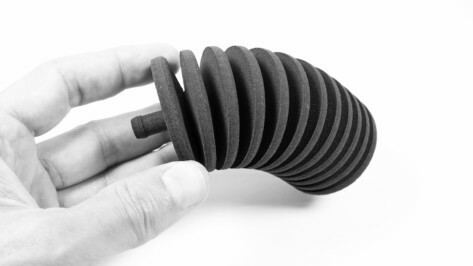 Sinterit has launched a new TPE material type for its Lisa desktop SLS 3D printers. 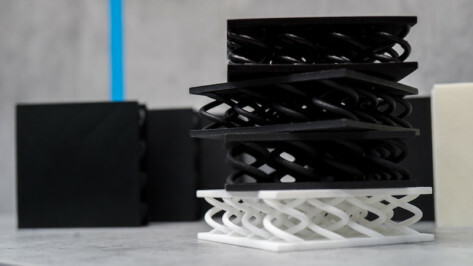 The material is the company's first thermoplastic elastomer, and is on display at Formnext 2018. 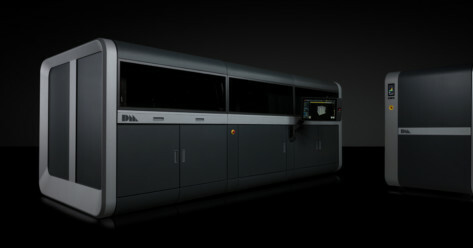 During Formnext 2018, the Massachusetts-based startup Desktop Metal announced a number of improvements to its Production System metal 3D printer, including accelerated print speeds and a larger build volume. 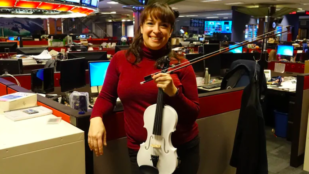 Is 3D Printing a Health Hazard? A new study conducted by UL Chemical Safety and Georgia Institute of Technology found that desktop 3D printers have a potentially negative impact on indoor air quality, identifying a number of particles that are known to be health hazardous. At Formnext, which starts today, XYZprinting is unveiling three new PLA-based printing materials which are aimed at hobbyist and professional 3D printing needs. An antibacterial PLA, a copper metallic PLA, and a carbon PLA, the materials complement a busy showing for the company this week. 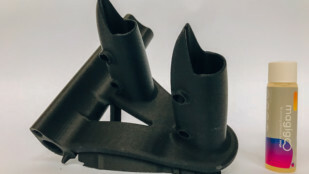 EnvisionTEC, a provider of professional-grade 3D printing solutions, has announced ahead of Formnext that it is debuting a DLP-based 3D printer. What's unique about this printer is that it utilizes a 4K projector with artificial intelligence. 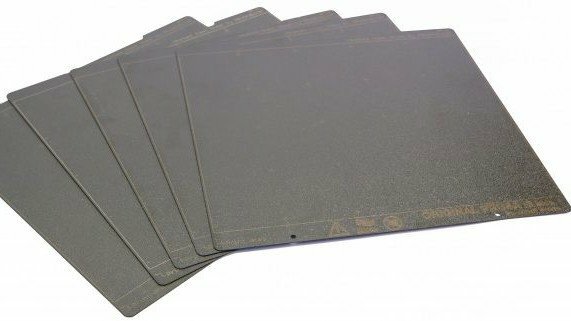 Thought3D, known for its 3D printing adhesives, worked with Owens Corning, the world leader in fiberglass composite materials to launch Magigoo PP-GF which works with the latter's XStrand GF30-PP material. 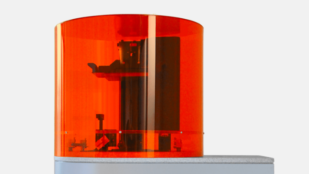 Josef Průša, founder of Prusa Research, has released a blog post sharing information about Prusament status, MMU2.0, and, most interestingly, powder-coated sheets updates. This comes before his 2018 final recap. 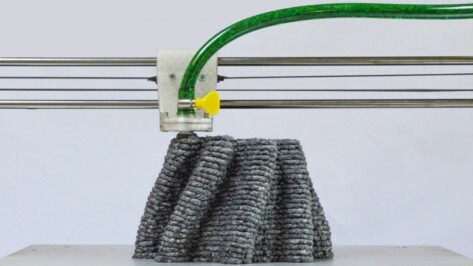 Designer Beer Holthuis has developed the Paper Pulp Printer: a 3D printer that squirts out fascinating objects made from wet paper pulp. The project aims to give artists and designers a way to 3D print more sustainable objects. 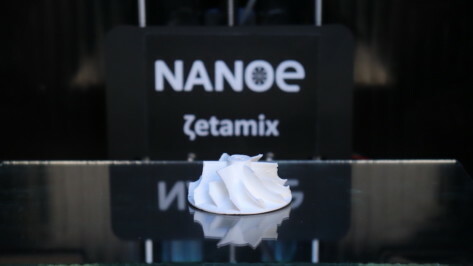 Nanoe, the developer of ready-to-sinter Nanopowders for the ceramic industry, is to launch a metal and ceramic desktop 3D printing system at Formnext. 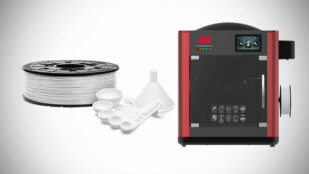 Called Zetaprint, the system will debut alongside the company's new Zetamix stainless steel 316 filament. 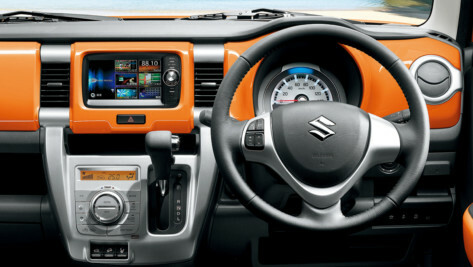 All 4.1 and 4.1 for All! 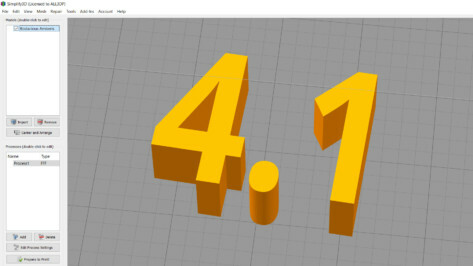 Simplify3D has just released the latest version of its premium 3D model slicing software. Improvements come in toolpath optimization, file size generation plus usability support for six-material extrusion and individualized processes across multiple parts. 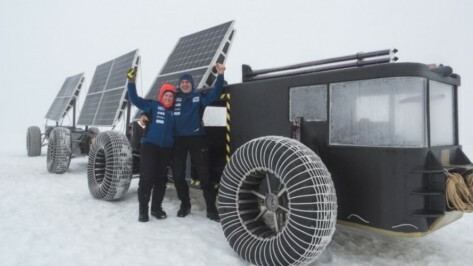 Clean2Antartica is a "playful" project started by Edwin and Liesbeth ter Velde which will see them drive a 3D printed truck from Antartica's base camp to the South Pole. 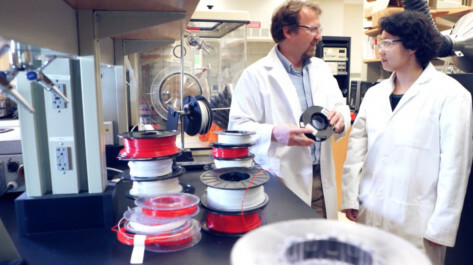 Verbatim, the data storage and recently 3D printing filament company, has launched a new bio-friendly filament called Durabio. The company will be at Formnext this month to discuss this latest development. Researchers from the University of Colorado Boulder have developed a 3D bioprinting technique that enables local control over an object's firmness. 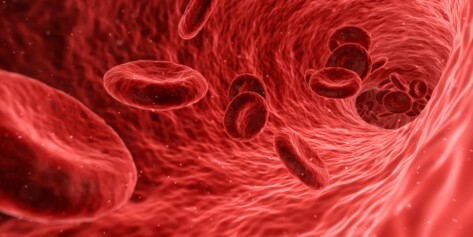 It could one day be used to create patient-specific artificial vessels and organs.